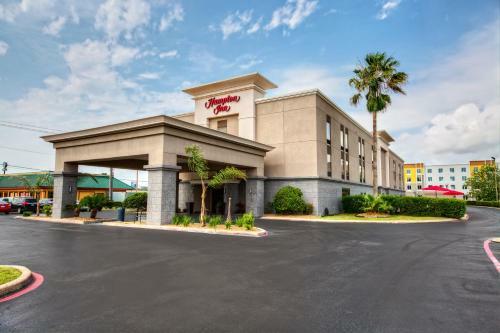 This hotel in historic Baytown, Texas, is minutes from the San Jacinto Mall which offers over 120 stores. 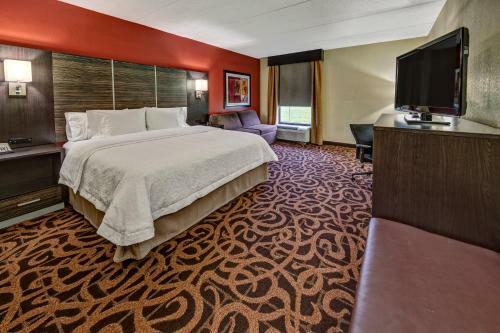 An outdoor pool and 24-hour front desk are offered at the hotel. 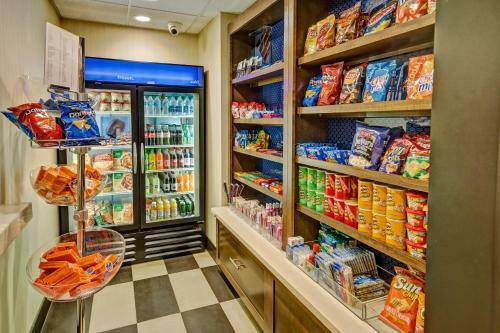 Hampton Inn Houston-Baytown is completely non-smoking and provides guests with a hot breakfast every morning. 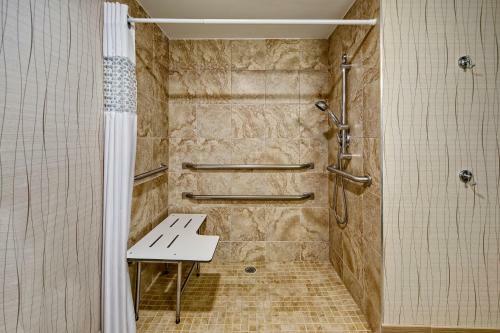 Guests can use the gym or business center. 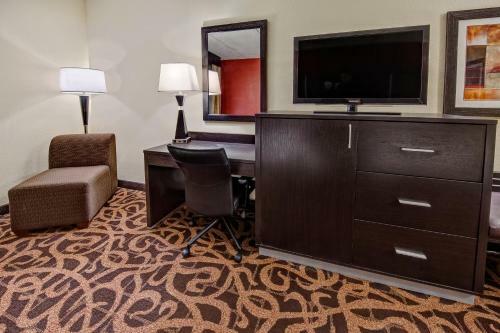 Every room at the Houston Baytown Hampton Inn features free Wi-Fi and cable TV. 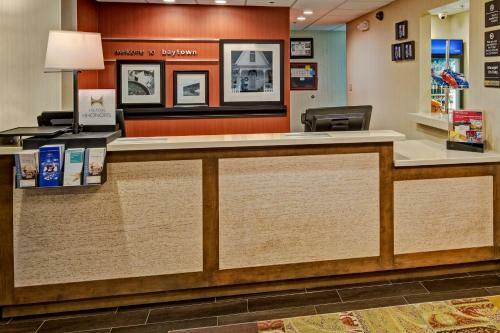 Guests are also provided a lap desk and coffee maker. 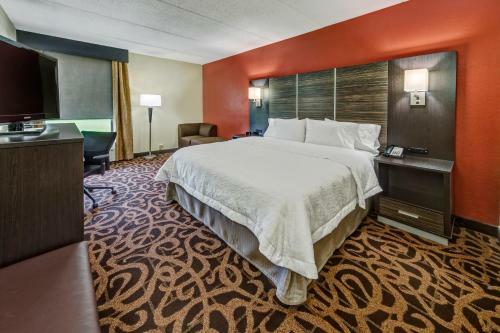 Guests can explore the NASA Space Center which is within an hour’s drive of the Hampton Houston Baytown. 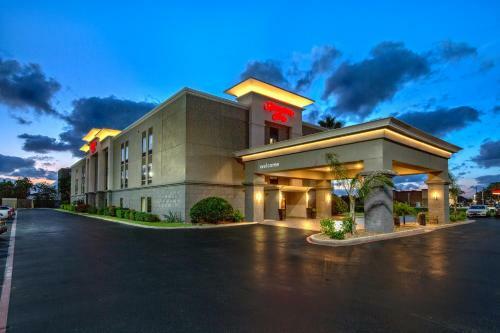 Banana Bend Recreational Beach and Baytown Museum are both with a 15-minute drive of the hotel. 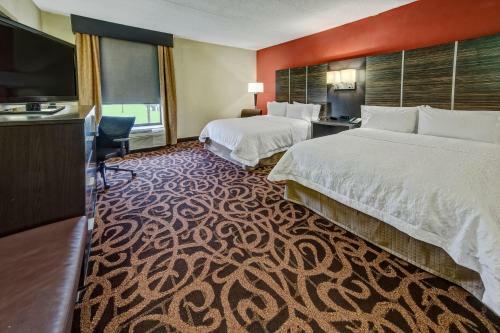 the hotel Hampton Inn Houston Baytown so we can give you detailed rates for the rooms in the desired period.